1. 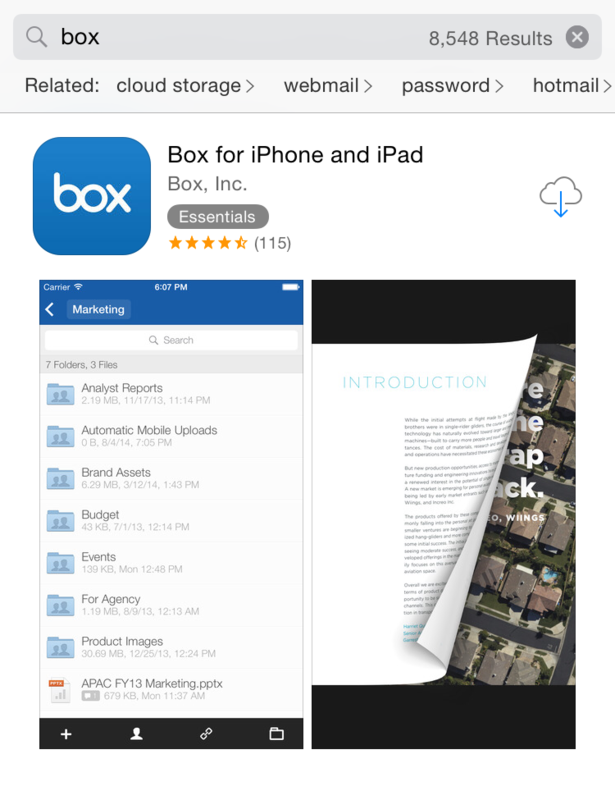 For Apple devices, search for "Box" in the App Store, and for Android, search for "Box" in Google Play. Install the application. 2. Launch the App. For iOS, press Login, and for Android, press use company credentials. 3. 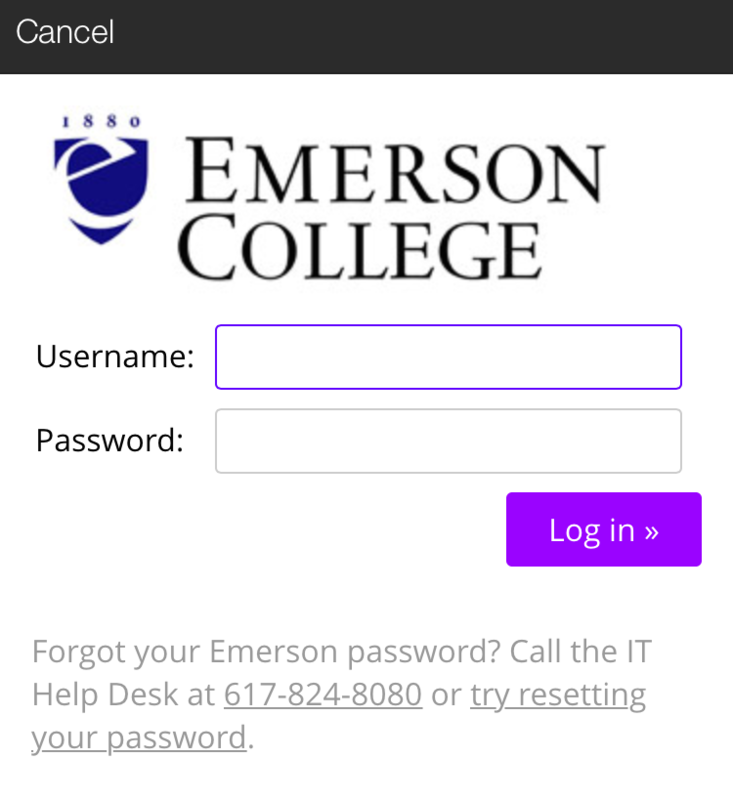 When prompted, log in with your Emerson user credentials. 4. You will be asked to arm Box with a 4-digit mobile passcode. 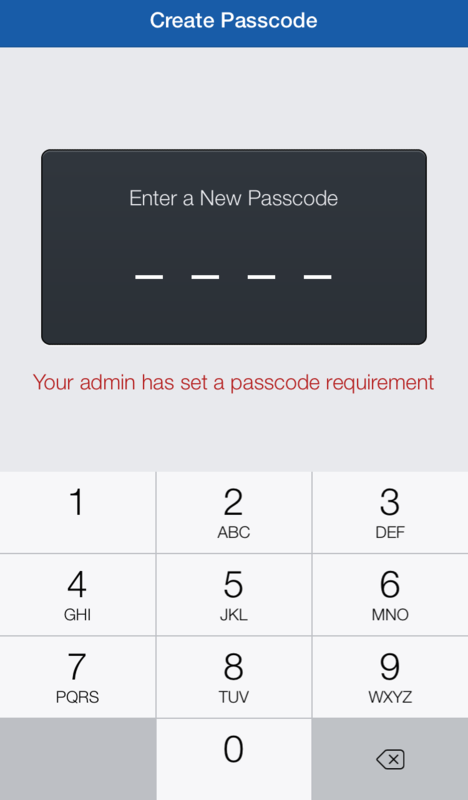 After 5 minutes of inactivity, you will be prompted to use this passcode to access your Box account. 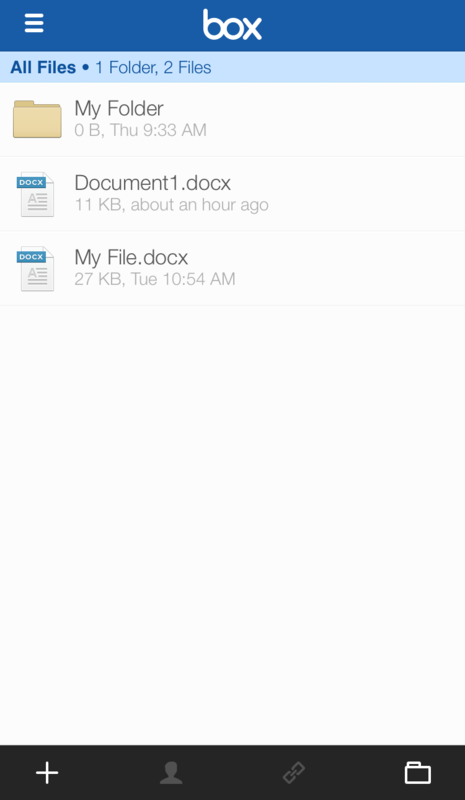 This helps prevent theft of college data in the event that your device is lost or stolen. 5. You're in! 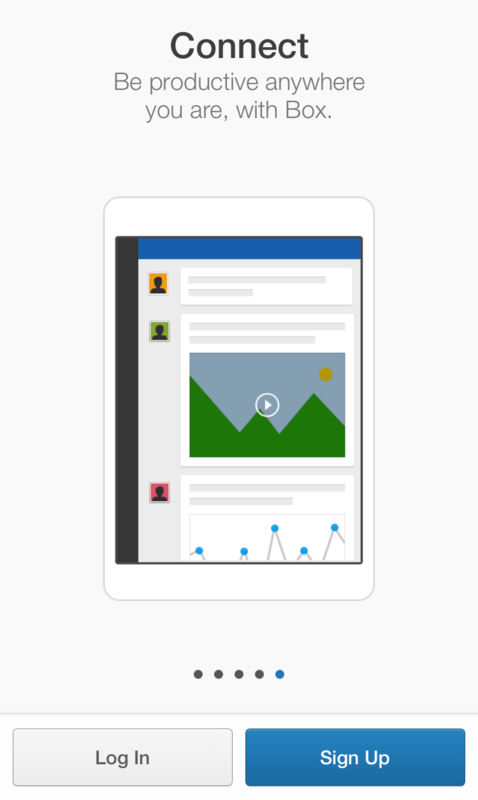 Box will give you a quick tour of the mobile interface. 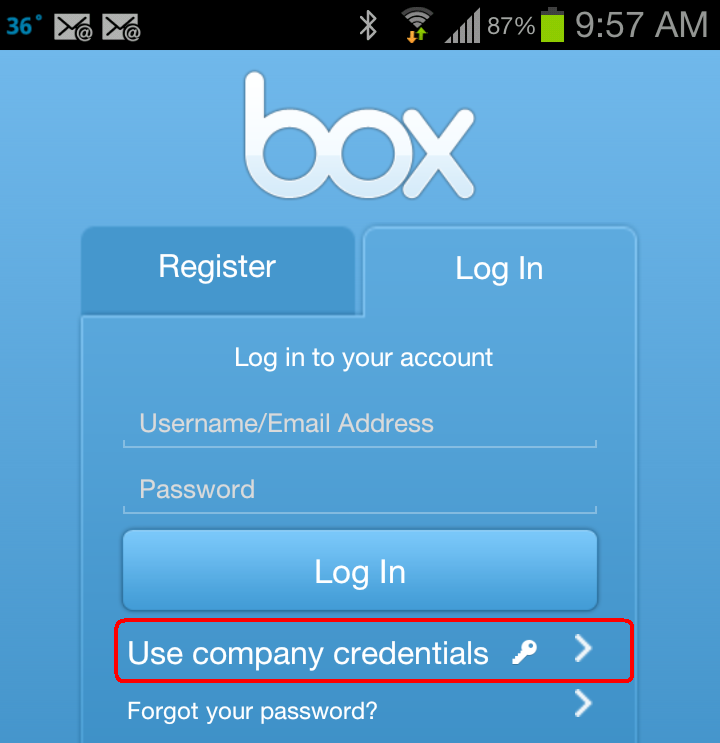 From here, you can access and share all your Emerson documents on Box from your mobile device.